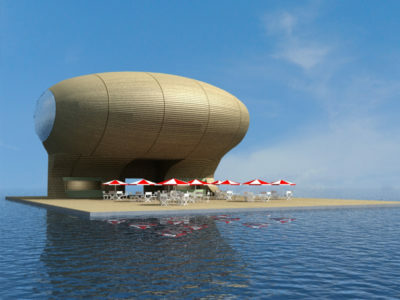 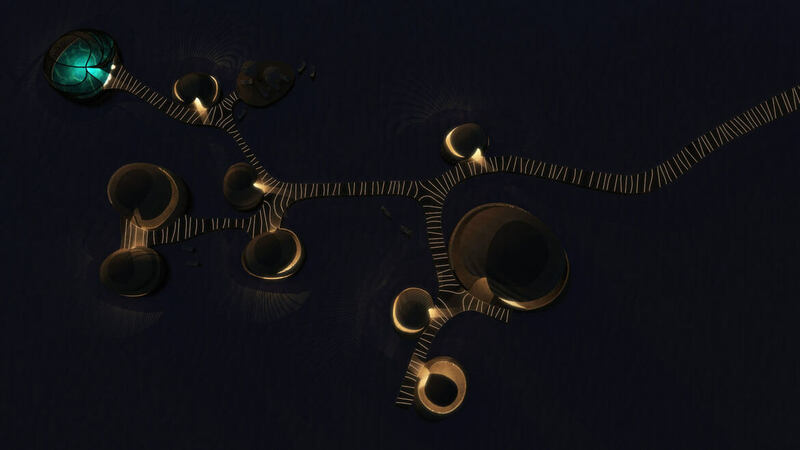 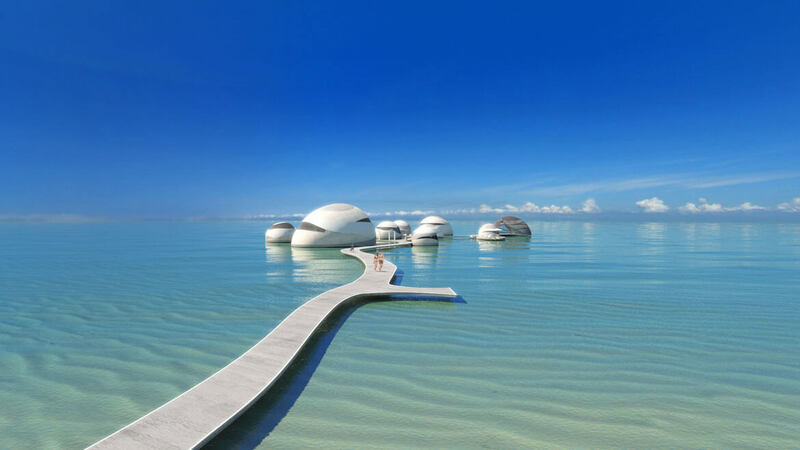 The floating egg shaped pods are connected by a floating pier. 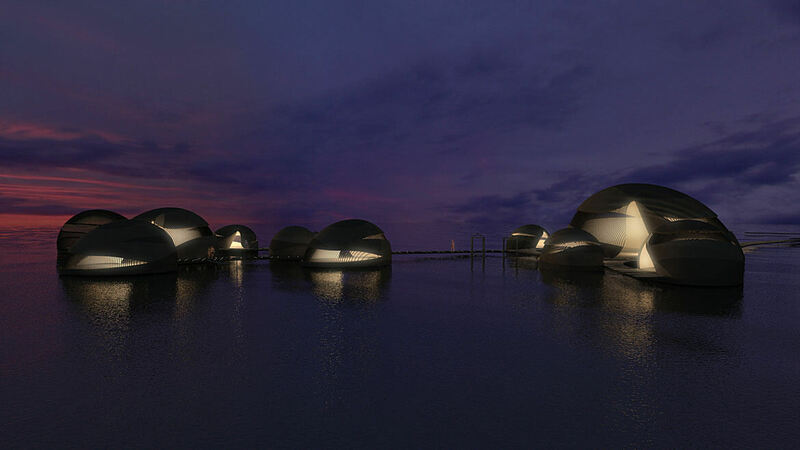 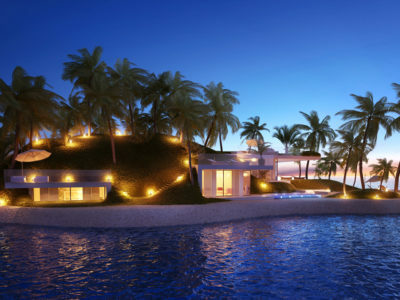 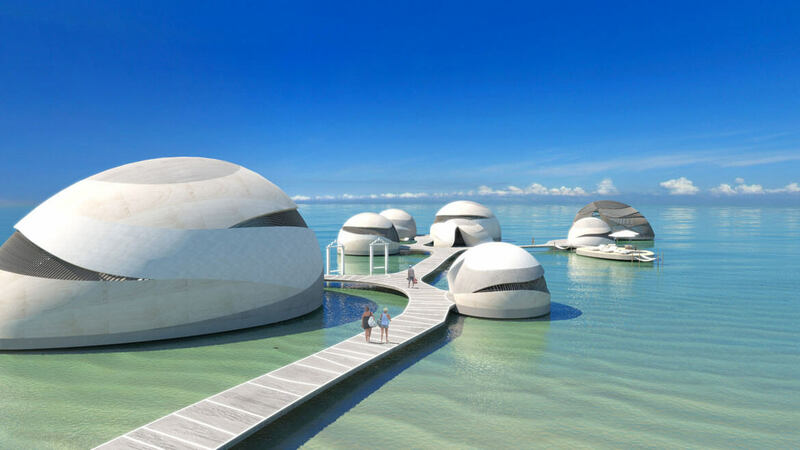 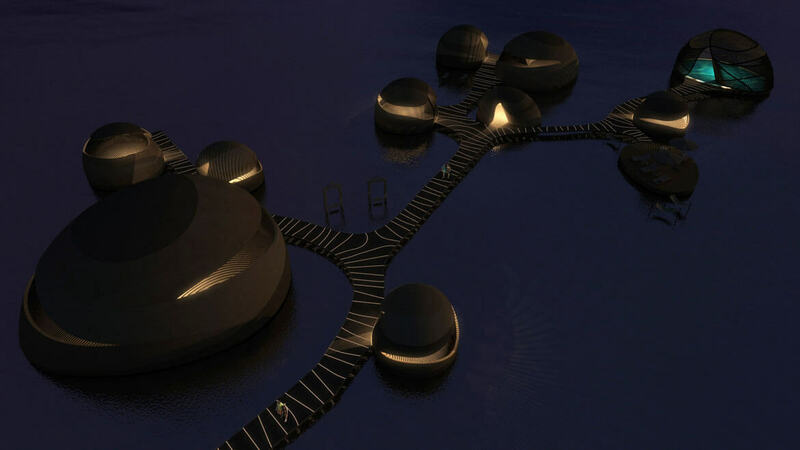 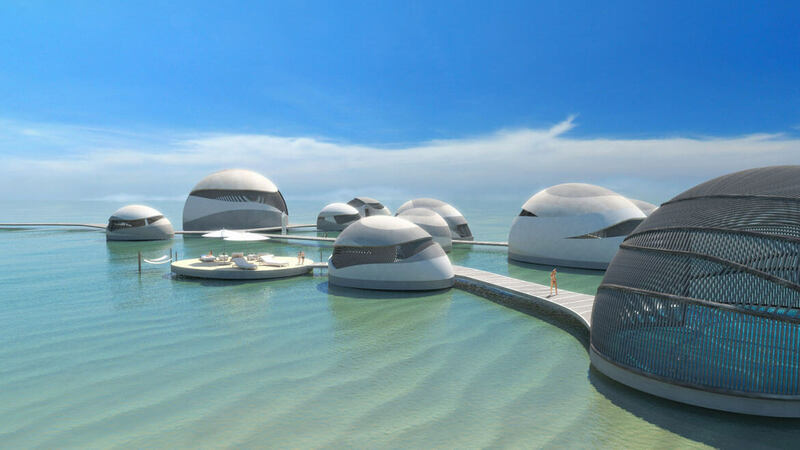 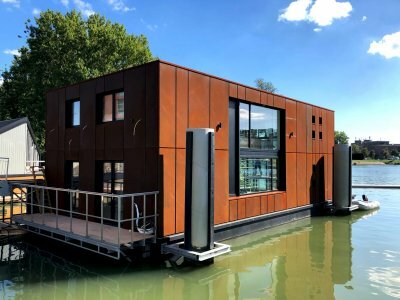 Each pod has a specific function for the floating welness centre. 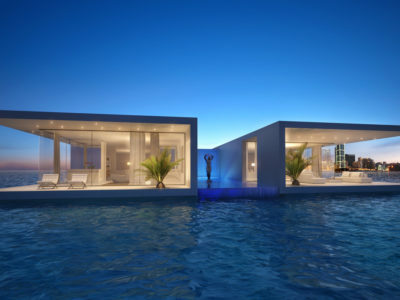 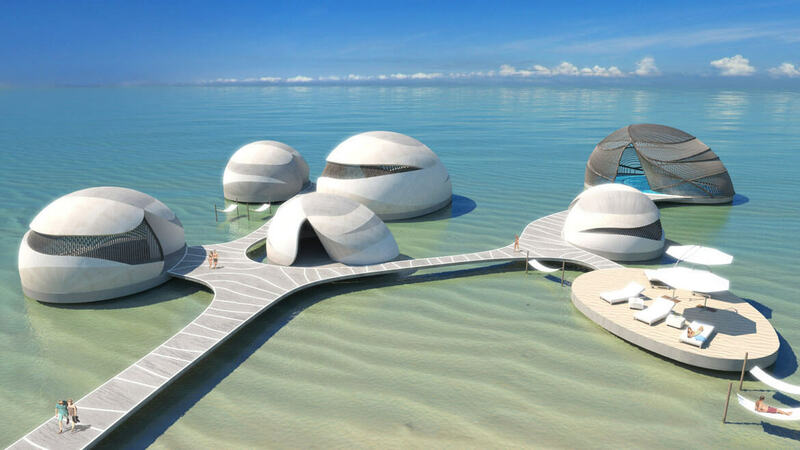 Because the Pods float, they can be moved is case of a hurricane hazard.